Microbial communities are at the center of Sarah Strauss’ presentations during the Citrus Expo educational program. Strauss, an assistant professor of soil microbiology at the Southwest Florida Research and Education Center, will speak in the vegetable and specialty crop session at Citrus Expo. Strauss will focus on microbial communities in vegetable crops. She will discuss how manipulation of these communities can impact vegetable crops and root growth. Strauss will spend some time focusing on the complexities of the interactions with microbial communities. 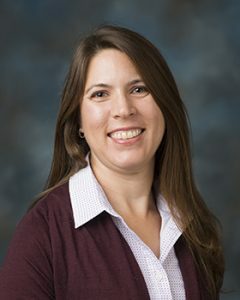 “Soil microbial communities in vegetable crops are very complicated, and there are a lot of factors that are involved, so trying to manipulate them can be very complicated,” she explains. Similar to her citrus presentation, Strauss will also present some preliminary data looking at greenhouse experiments. “(These experiments) look at adding specific organisms to the soil and whether we can see any impact of that,” she explains. Strauss will be giving her presentation on Wednesday, August 15, at 3:45 p.m.
Citrus Expo will take place August 15–16 at the Lee Civic Center in North Fort Myers, Florida. 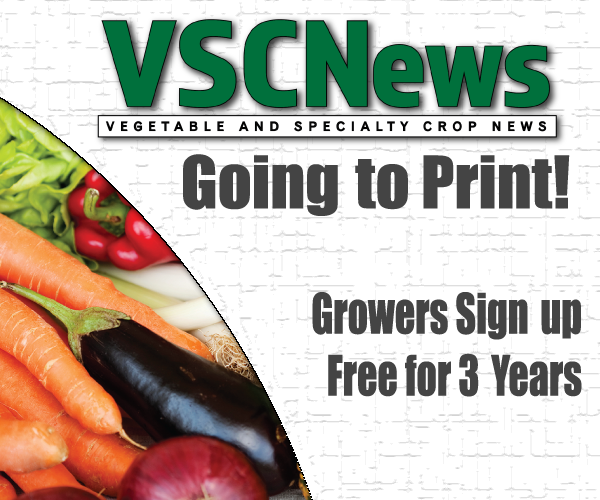 Growers will not want to miss this year’s event, so don’t wait. Click here or call 352-671-1909 to pre-register. All pre-registered growers will be automatically entered for a chance to win a John Deere gun safe courtesy of Everglades Equipment Group. Due to a staggering amount of support, Citrus Expo is currently sold out of indoor exhibitor space, but there are outdoor booths available. If you would like to exhibit outdoors or be added to the waiting list for indoor space, please fill out a registration form. Information about the seminar sessions is now available. Click here to view the seminar schedule. Be sure to mark your calendar for Citrus Expo’s biggest year yet! To learn more about Citrus Expo, including host hotel information, visit CitrusExpo.net.